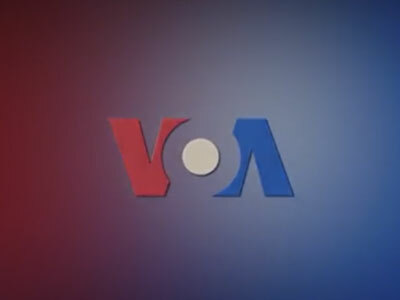 "Trump is finally getting his Trump TV"
The government-created Voice of America first hit the airwaves in 1942, designed to ensure that the citizens of a world engulfed in its second world war had a source of news that was something other than Nazi propaganda. As it was codified later in a charter signed in 1976, the intent was not to fight propaganda with propaganda, but to gain legitimacy and credibility by serving as a legitimate source of news. But in the likely scenario that President Obama signs the 2017 National Defense Authorization Act that was passed by Congress, the BBG will be no longer, replaced by one presidentially-appointed CEO, according to a provision in the bill first reported by Politico. And considering the fact that Trump named Steve Bannon a special advisor, it’s certainly well within the realm of plausibility that the former head of what Bannon himself once described as a “platform for the alt-right,” or white nationalism in other words, could advise Trump right into appointing a CEO in that mold.